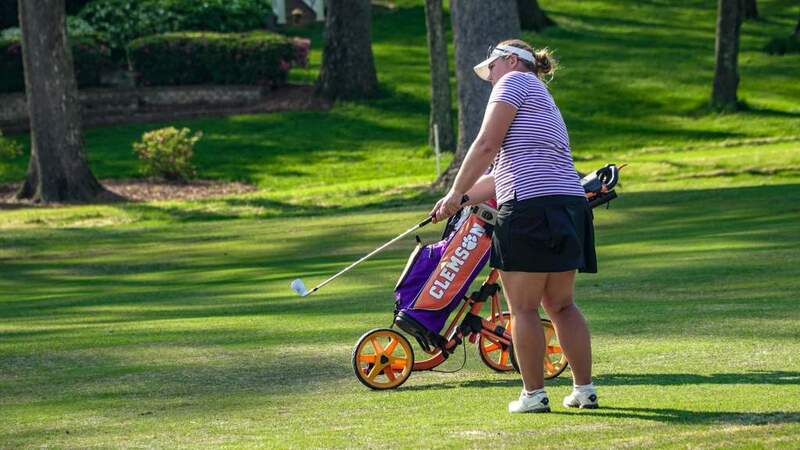 Clemson, S.C.—The Clemson women’s golf team returns to the course on Friday to begin play in the 43rd annual Sun Trust Gator Invitational in Gainesville, Fla. 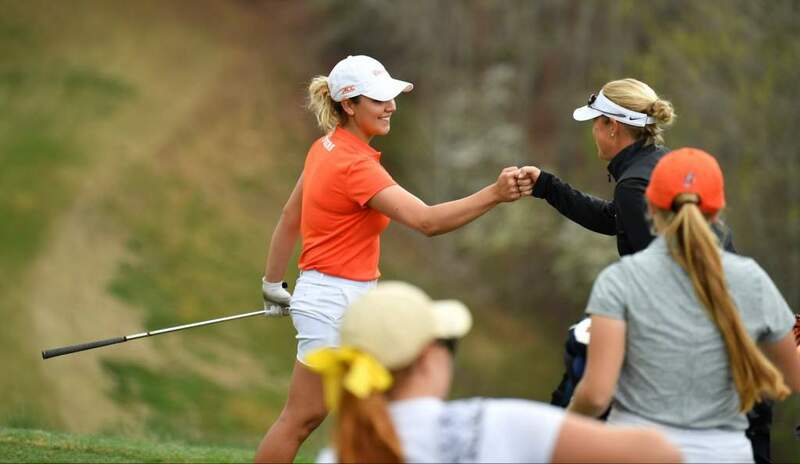 The three-day 54-hole tournament will be played at the Mark Bostick Golf Club, the home of the University of Florida women. Clemson is one of 14 teams in the national field that features 10th ranked Arizona, 19th ranked Central Florida and 23rd ranked N.C. State. Other schools from the ACC and SEC include Florida, Florida State and Missouri. Big Ten representatives include Ohio State and Penn State. Clemson will feature a lineup that includes three sophomores and two freshmen. Lauren Salazar has the top stroke average at 75.44 and the native of California has the top finish on the team this spring with a No. 22 at the Puerto Rico Intercollegiate. Jessica Hoang, a sophomore from North Augusta, S.C., also will be in the lineup. 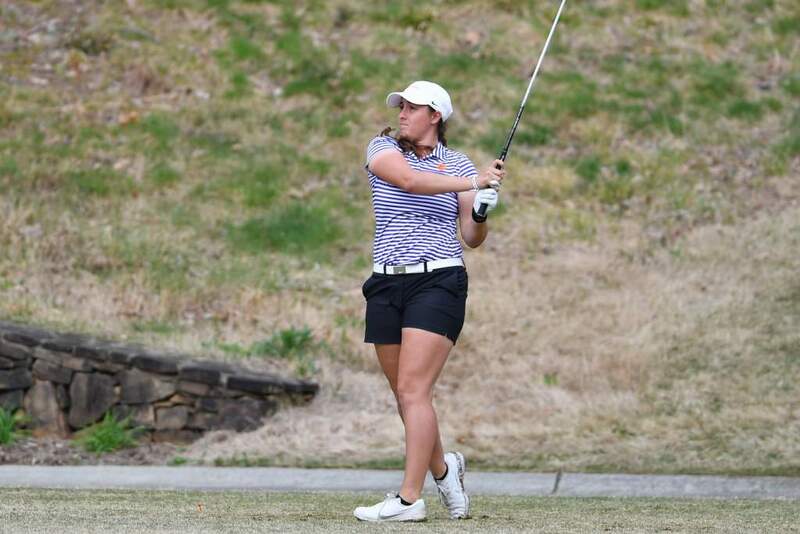 She has played in every event the last two years and has a 76.78 average this year. 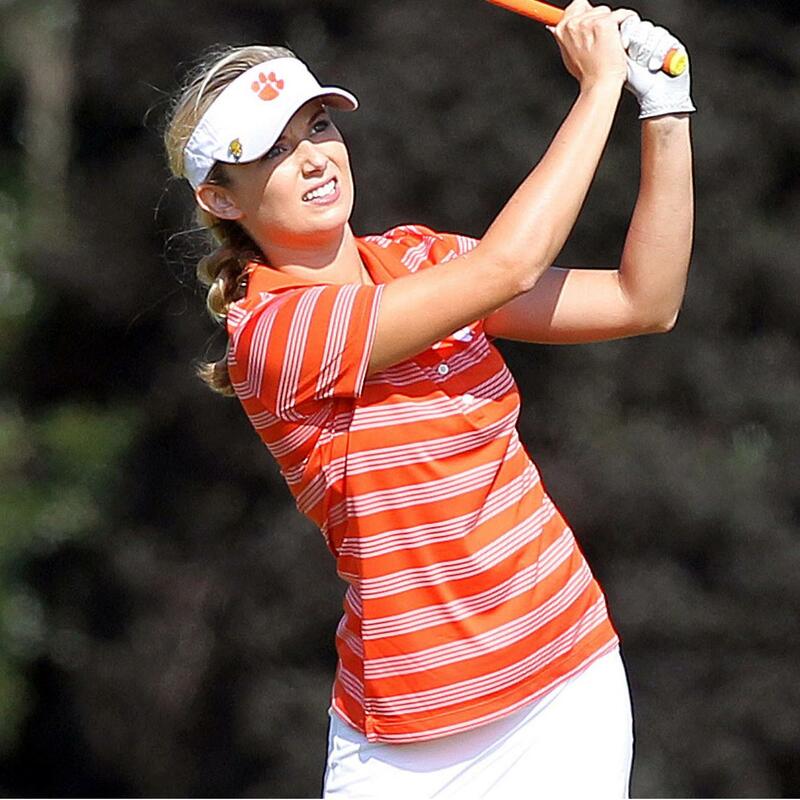 Her 68 in the Cougar Classic back in September tied an all-time Clemson record for one round. 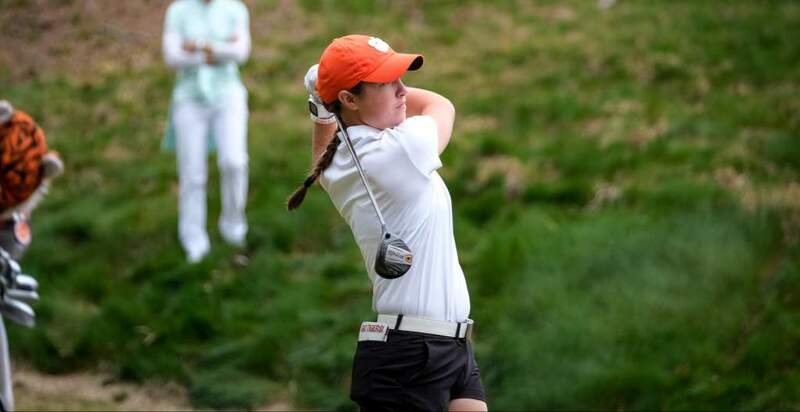 McKenzie Talbert is a third sophomore in the Clemson lineup. She has a 78.94 stroke average this year and is playing her 17th career event. Two freshmen round out the Clemson lineup. Marisa Messana, who has played the No. 1 position in Clemson’s lineup at times this year, has a 77.06 average for the year, while Riley Lovorn is the No. 5 player with a 82.0 stroke average. Fans may follow the progress of the tournament on golfstat.com.